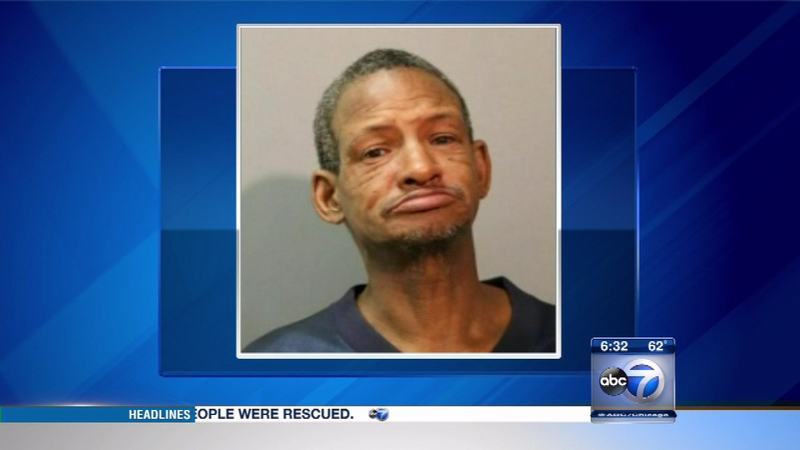 CHICAGO (WLS) -- A 61-year-old man has been charged after he allegedly threw acid on four people, including two children, during an argument on Friday in the city's Austin neighborhood, police said. Gregory Brown faces four counts of felony aggravated battery, officials said. He appeared in court on Sunday. A judge ordered him held on $1 million bail. The incident happened in the 4800-block of West Concord Place, which is also where Brown lives. A one-year-old boy sustained burns to his left arm and a two-year-old girl sustained burns on chest, leg, hand and stomach, officials said. A 31-year-old male was burned on his chest, back and face. A 39-year-old woman was burned on her right arm. All of the injuries are non-life-threatening.